1. Adapter connector(5.5x2.5mm DC Jack) matching with the device. 2. 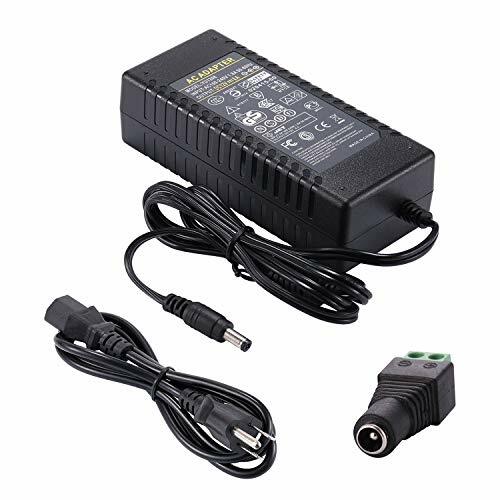 The output voltage(DC 12V) of the adapter must be the same as the rated input voltage of the load (mobile device), or within the acceptable voltage range of the load (mobile device), otherwise it may burn the load (mobile device). 3. The output current (8A) of the power adapter should be equal to or greater than the current of the load (mobile device) to provide sufficient power.